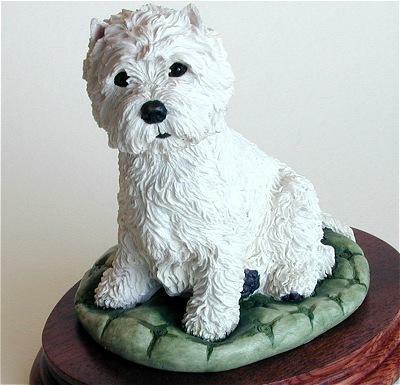 Border Fine Arts was founded in 1974 in Langholm, Scotland. It was a modest beginning with just three employees. From Middleholms - a local farmhouse - the company's first venture was into bronze and silver figurines. Following a request from a customer for a small, painted figurine, much thought led to discussion, which led to experiments that finally produced a special cold casting process. Now, the sculptures could be painted. 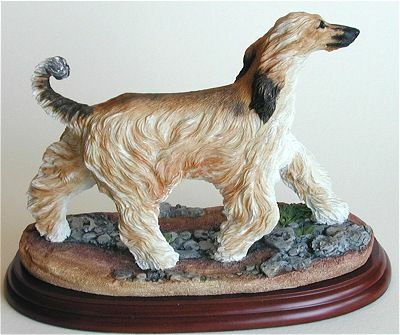 Ever since, Border Fine Arts has been a world leader in the field of hand-crafted, hand-painted figurines.